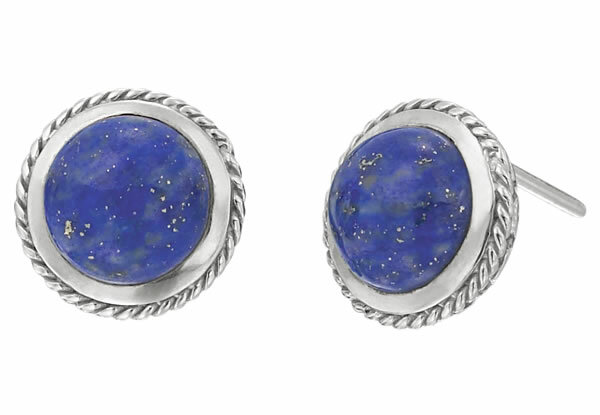 Helloooo, You my lovely followers have a chance to win these beautiful Pompeii Earrings by DeLatori. DeLatori is a 925 Sterling Silver and semi-precious stone fine jewelry brand dedicated t careful craftsmanship, attention to detail and bright and bold designs. The pieces Incorporate exotic gems and concepts inspired by nature, creating fresh and new looks with exquisite details. thanks for the giveaway! Love the earrings!! Really cool earrings Asshly! Love the blue hues!~ Great giveaways!